Back in E3 earlier this year the new Uncharted 4 A Thief’s End trailer revealed that the game would be playable at 60fps at 1080p. This week the games developers Naughty Dog have released the first gameplay for the new Uncharted 4 game. The 15 minute Uncharted 4 A Thief’s End gameplay trailer released over on the PlayStation YouTube channel this week providing a good look at what you can expect from the new game, that takes place several years after Nathan Drake’s last adventure. 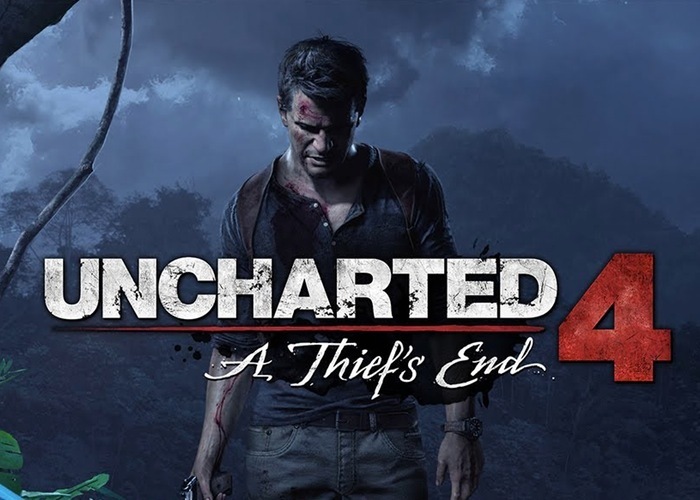 For more information on the new Uncharted 4 A Thief’s End game that will be launching sometime in 2015, jump over to the official website for details and more media.